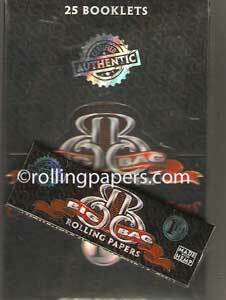 OCB box is a classic gumless paper. There are 24 booklet per box with 150 leaves per booklet. OCB premium are a single wide gummed paper. 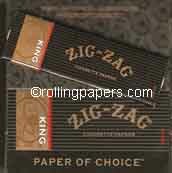 They use OCB's classic paper with gum for your rolling convenience.